Digitization is a common team bandied around a lot in our day to day life. Globally, enterprises are quickly going digital with their enterprise processes to stay ahead of competition. Insurance, Healthcare, Retail and other global conglomerates are all jumping on the digital bandwagon and quickly adopting digitization across divisions. Banking is one of those industries which has undergone a massive digital shift. Gone are the days of the physical bank branch alone. The digital era has commenced, and customers expect a consistent experience across channels – be it online, mobile, kiosks or the bank branch. From internet banking solutions to mobile banking solutions to e-wallets, latest trends are emerging in the digital banking space. DBS bank, one of the largest Asian banks, has seen its mobile transactions go to 70% of all digital transactions in the past 5 years. Customers are key for all industries and banks in this digital era must always keep customer first. If banks cannot be customer oriented, they will prove to be useless. Customers today want their banks to understand their aspirations and offer support to achieve their financial goals. Millennials want to do financial planning on smartphones and a strong mobile offering is key for banks to be successful in future. Projecting the banks offerings on third-party sites and providing value added services on mobile application using the open API economy will be crucial too. The key benefits of digitization are improved business efficiency, huge cost savings, accurate and reliable performance and faster internal and external processes. The digital channel has been viewed by 47% bankers as a medium for betterment of customer relationships while 44% bankers feel this channel would help them stay ahead of competition. This study of digitization in banking further found 32% believe digital banking helps in customer acquisition while for 16%, this channel would lead to cost savings. Digitization has completed altered the way we used to interact with the bank and this sector will see massive innovation in the years to come. A vibrant digital future will need a strong underlying technology as its base. The right omnichannel development platform with easy app management, in-built security and strong flexibility is imperative. 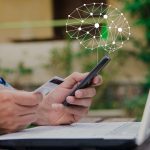 If you want to build strong mobile banking solutions for constituents, a strong development platform and app development expertise is critical. Does your bank want to undergo Digital Transformation? Go Digital with Streebo’s Banking Suite. 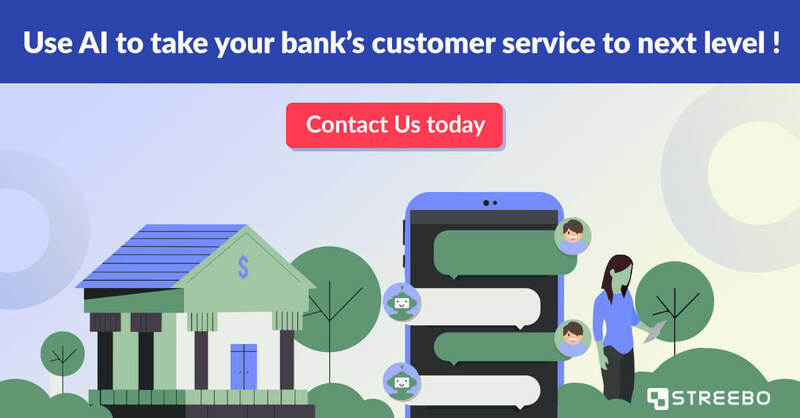 Streebo Banking Suite provides banks an opportunity to deliver a unified and personalized app experience for all mobile, tablet or desktop users which meet the industry’s rapidly rising customer expectations. Built using a pioneering app development platform, DX Accelerator, this low code tool will help control security, secure access, seamlessly integrate and govern your omnichannel banking solutions easily. Get in touch for a Personalized Demo!